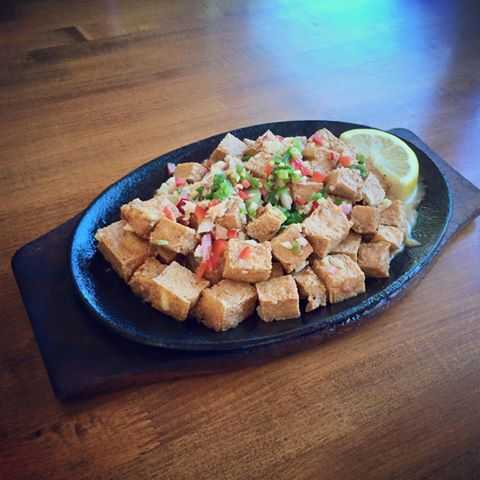 Sisig is a flavorful Filipino dish traditionally made of chopped pig parts marinated in a sour liquid mixture (e.g. lemon/lime juice or vinegar), grilled, then served on a sizzling plate. 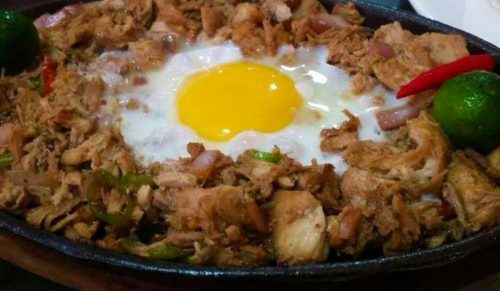 There are many variations of sisig in which the pig is substituted by chicken, ostrich, seafood, mussels (tahong), milkfish (bangus), tofu, frog and even crocodile. 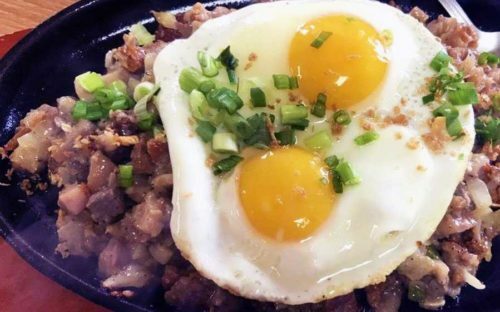 Oftentimes, sisig is topped with an egg making it quite the photogenic dish. Plus, since it primarily consists of protein and fats, it’s a great dish for anyone on the paleo diet. 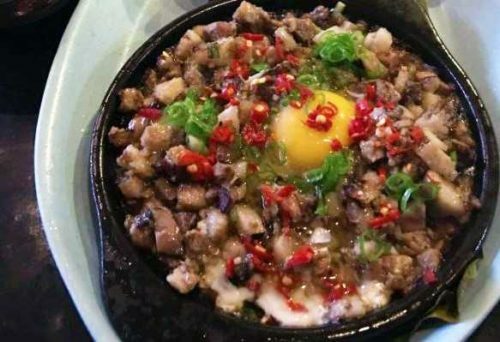 In June 2017, chef and TV personality Anthony Bourdain dubbed Filipino food as the next big food trend in the US, specifically citing sisig as the “gateway drug.” This spicy hash with bold flavors is the next dish ever-evolving American palates have been in search for. Where can I get it? You can find sisig at many Filipino restaurants. Here are a handful of places where you can try this sizzling flavor-packed dish yourself. 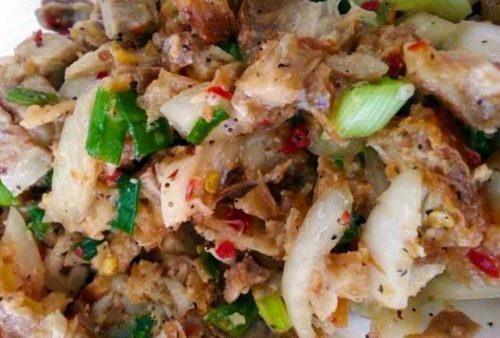 Looking for more places that serve sisig? 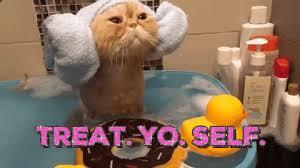 You can find them on Glutto right here. How can I make it? There are many methods to making sisig, especially since pretty much any type of protein can be used. Here is a flexible recipe that you can use for whatever protein strikes your fancy. First, if you’d like a side of rice, prepare your rice in a rice cooker as directed so it cooks while you make your sisig. Place meat/seafood/tofu in a heated pan. Fully mix in Ginisa Flavor or Mama Sita’s Sisig seasoning, vinegar, siling labuyo and diced onion. Keep on heat until sizzling. Squeeze calamansi juice and salt to taste.